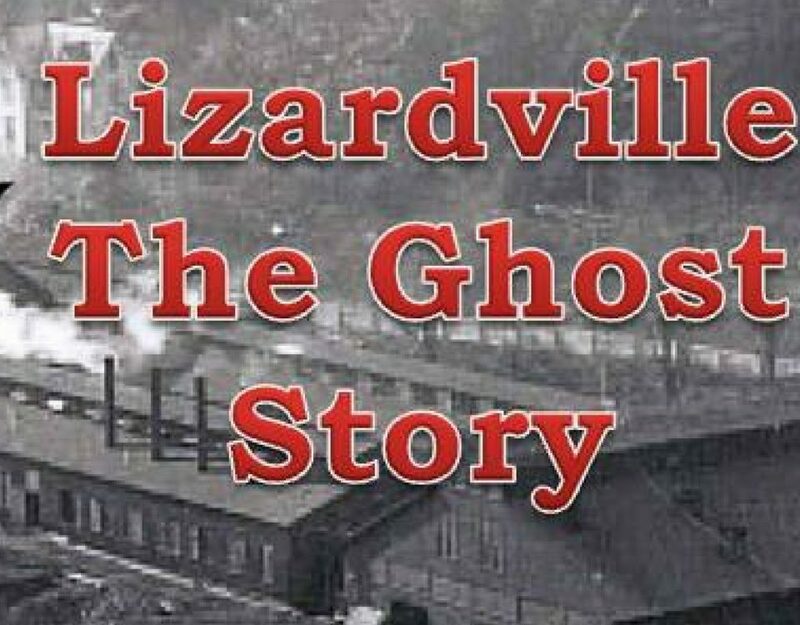 Lizardville available in audiobook format. 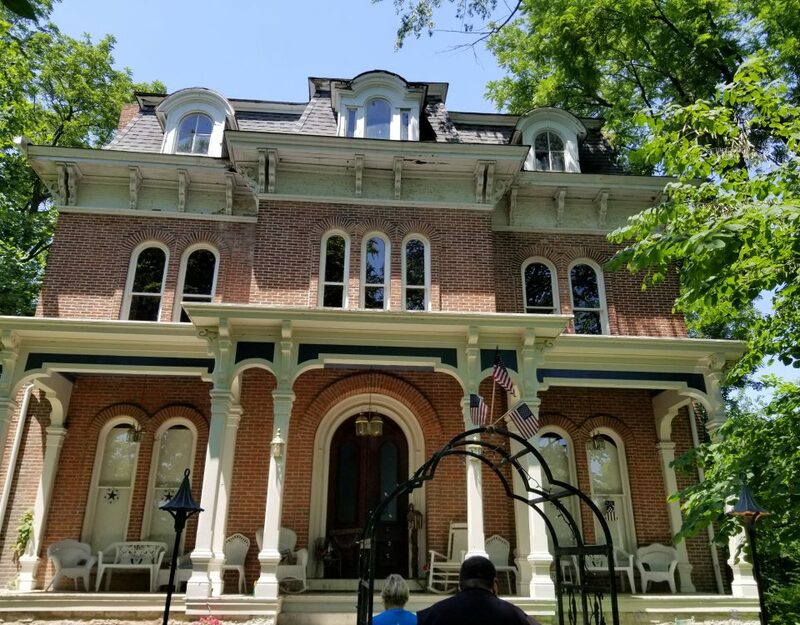 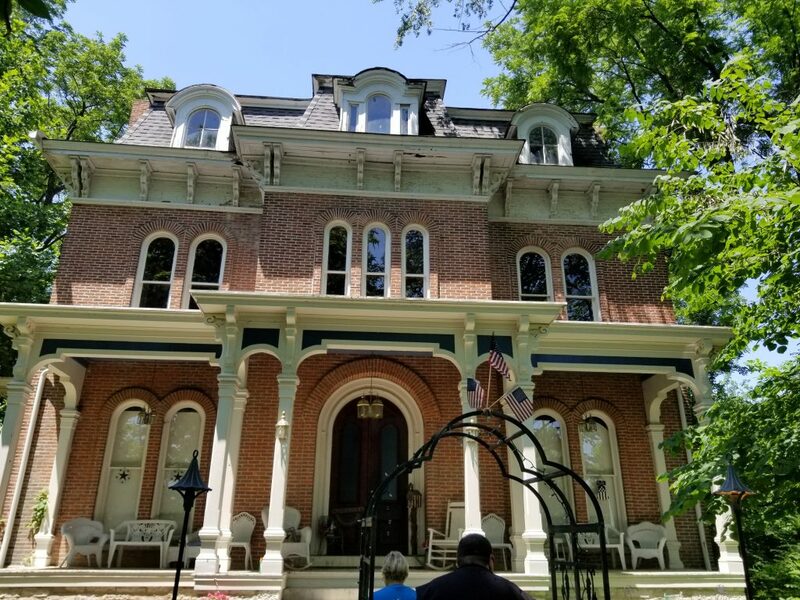 My Tour of the McPike Mansion in Alton IL. 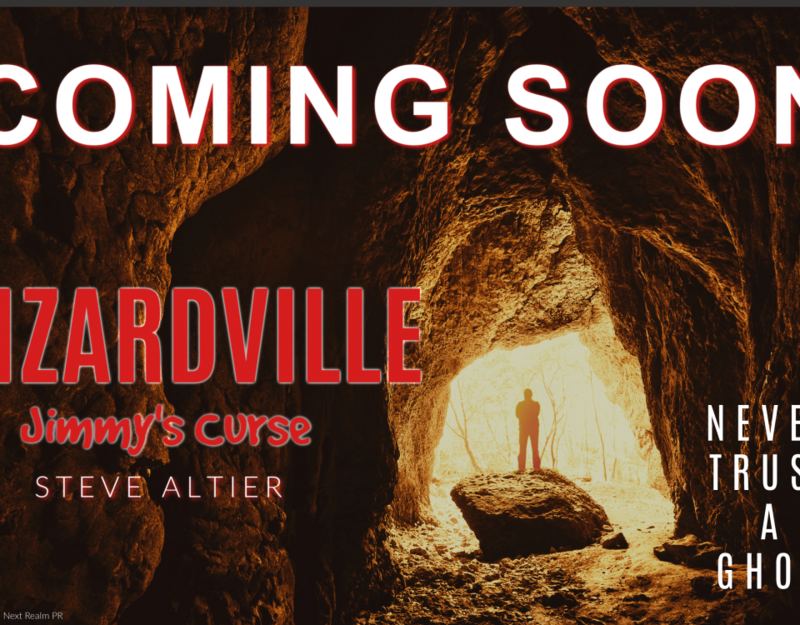 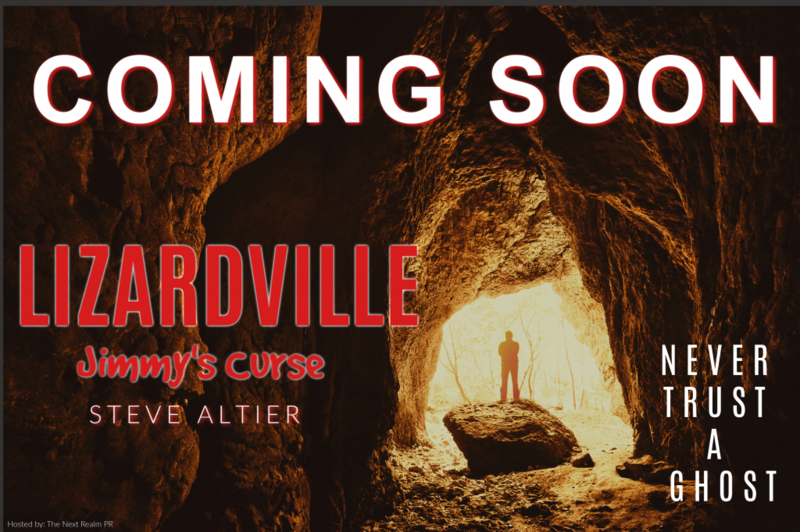 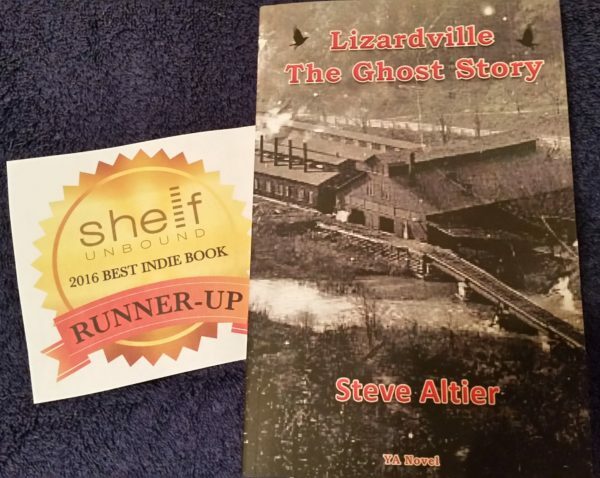 Lizardville – Named 2016 Best Indie Book Runner-Up.